Beauty Blender VS Real Techniques Diamond Sponge + Dissection! 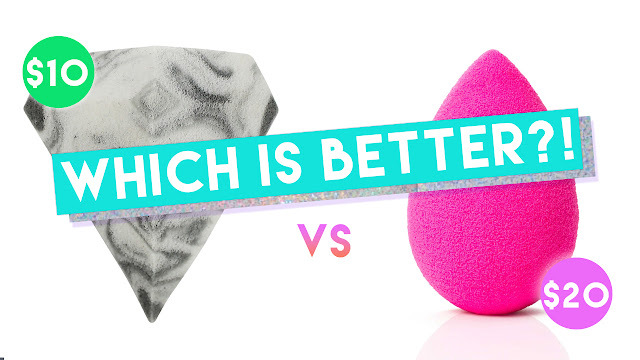 I've done Beauty Blender vs generic sponges...now it's time to put the Beautyblender against the Real Techniques Marble Diamond Sponge! 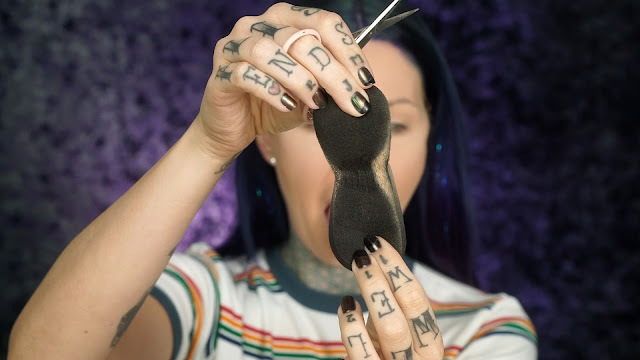 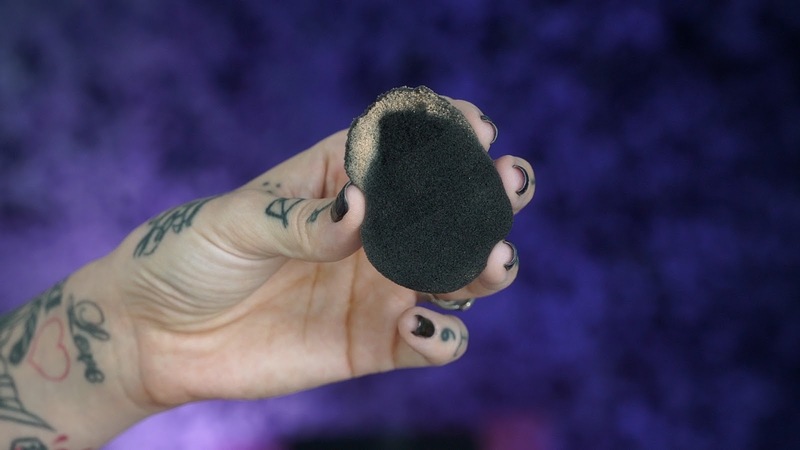 Also, let's dissect my Beauty Blender and see if anything is living inside of it!